Last year the European Commission ruled that Google had illegally used Android to dominate search. Last month the European Commission gave Google feedback that bundling Chrome with the OS was also frowned upon. This week Google is implementing actual software changes to Android. The company has created a Windows-style ballot system which will encourage users to actively pick alternative browsers and search engines. Google outlines the new ballot system in a post on its official blog. Pictures show two new setup screens in Android, one shows the currently installed search engine (usually Google Search) and offers to install alternatives like DuckDuckGo and Qwant. The second screen shows the currently installed browser (Chrome) and offers alternatives like Firefox and Edge. Rather than make these screens part of setup that would be shown to new users only, Google says "These new screens will be displayed the first time a user opens Google Play after receiving an upcoming update." The browser and search pages each show five apps total, including any apps that are already installed. Google notes that the app selection will vary by country, and that new apps "will be included based on their popularity and shown in a random order." There's also going to be a new prompt in Google Chrome, which will encourage users to pick a search engine. 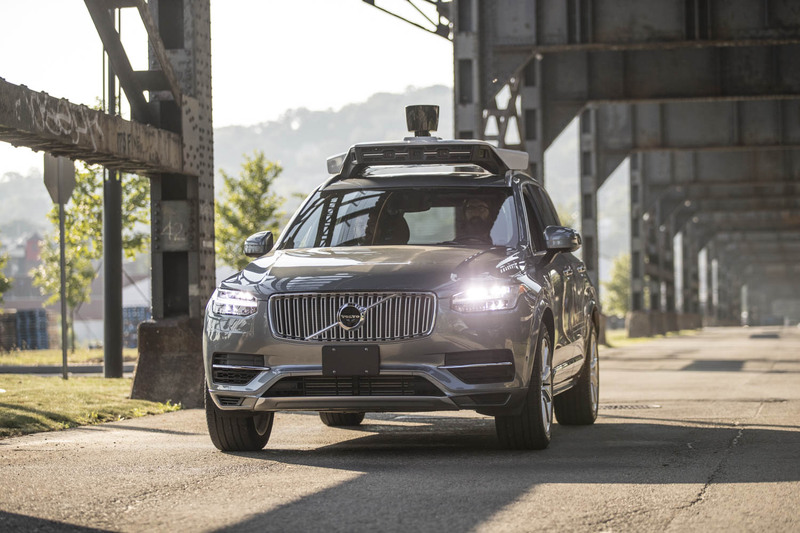 On Thursday, news broke that Toyota, Denso, and the SoftBank Vision Fund are investing heavily in Uber's autonomous driving operation. Together, the three companies will put $1 billion into Uber's Advanced Technologies Group: $667 million from Toyota and Denso, with an additional $333 million coming from SoftBank. "Leveraging the strengths of Uber ATG’s autonomous vehicle technology and service network and the Toyota Group’s vehicle control system technology, mass-production capability, and advanced safety support systems, such as Toyota Guardian™, will enable us to commercialize safer, lower cost automated ridesharing vehicles and services," said Shigeki Tomoyama, Toyota executive vice president and president of Toyota’s in-house Connected Company, in a statement sent to Ars. It's actually not the first time Toyota has opened its wallet for Uber. In August 2018, the Japanese OEM signed a $500 million deal to integrate Uber's autonomous tech into Toyota Sienna minivans, which will operate through Uber's ride-hailing network at some future date. That followed an earlier investment of $300 million in 2016.